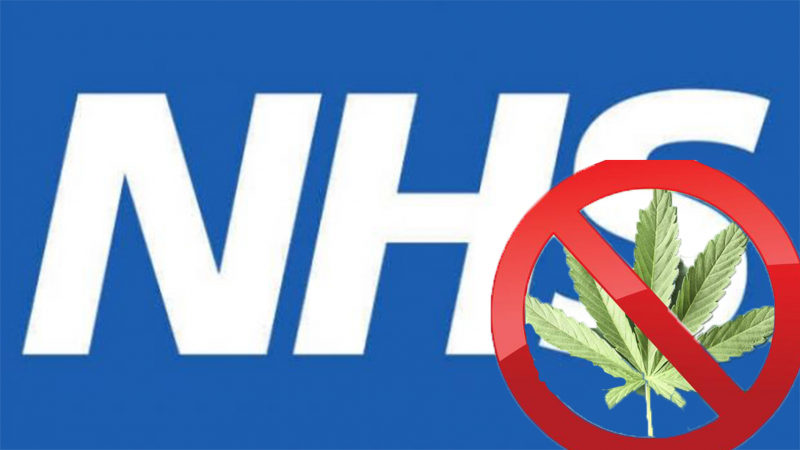 Despite medical cannabis being legalised in Britain on the 1st November 2018, only 80 patients have been granted an NHS prescription for CBD. The issue of the lack of access to medical cannabis was discussed in Parliament yesterday during a health select committee meeting, with families of severely epileptic children attending, demanding to know why so few patients had been granted a prescription. The families handed a petition with 578,000 signatures to 10 Downing Street, asking for a review into the guidance on prescribing medical cannabis. “It is Epidiolex that is being made available… it has been made available to over 80 patients on the NHS already,” adding that a variety of medical cannabis products are currently going through the licensing system. Epidolex, a nearly pure CBD cannabis oil containing no THC, is produced by GW Pharmaceuticals. “Families are just routinely told: ’We can’t do it. We’re not allowed to do it. We don’t want to do it. “To be honest, I’m in a situation where I thought our job as campaigners and advocates was done on the first of November – time to move on. Dame Sally Davies, England’s chief medical officer Sally Davies, told the committee that more research is needed before more medical cannabis prescriptions can be granted, claiming that randomised controlled trials must be carried in a bid to get it licensed. “The only way we can get it licensed is through doing randomised controlled trials. There already exists a rich variety of clinical trials and research into the efficacy of cannabinoids in medical practice, particularly from Israel and the US where researchers have been unshackled from the chains of prohibition longer than their British counterparts. Research has been limited in the UK due to cannabis formally being classified as a “Schedule I” drug (meaning the Government deemed it to have ‘no medicinal value’). However, since cannabis was moved to Schedule II last November, clinical trials can begin in the UK, providing the framework for the country to catch-up with other Western nations in terms of medical advancement. One of the main blocks for patients being prescribed medical cannabis in the UK is the distinct lack of training and knowledge our medical professionals have on cannabis. Only specialist doctors are permitted to prescribe medical cannabis, and only a handful of those currently practice in the UK. Many are terrified of prescribing a drug which they have no knowledge about. According to the Telegraph, some are even wrongly claiming that medical cannabis is still illegal, denying access due to ignorance. A spokesperson for the Department of Health and Social Care said: “The government has changed the law and specialist doctors can now prescribe cannabis-based medical products where there is clinical evidence of benefit. Time, however, is running out for the severely ill children who need medical cannabis to end their unimaginable suffering, with some of the children of the End Our Pain families experiencing up to 300 life-threatening seizures a day. Clinical trials take years, potentially making these children endure through their pain until Government officials get results of efficacy, results already proven by other countries’ clinical trials. Should the Government not cooperate and collaborate with other countries, sharing evidence from research and working together to produce the best possible policies concerning medical cannabis? We believe so. Follow us on Facebook for more medical cannabis news!